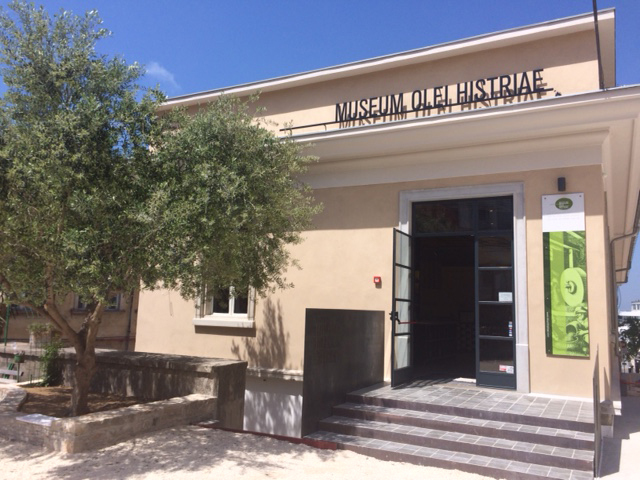 The House of Istrian Olive Oil is located in the very center of Pula, just a few minutes’ walk from the Arena. 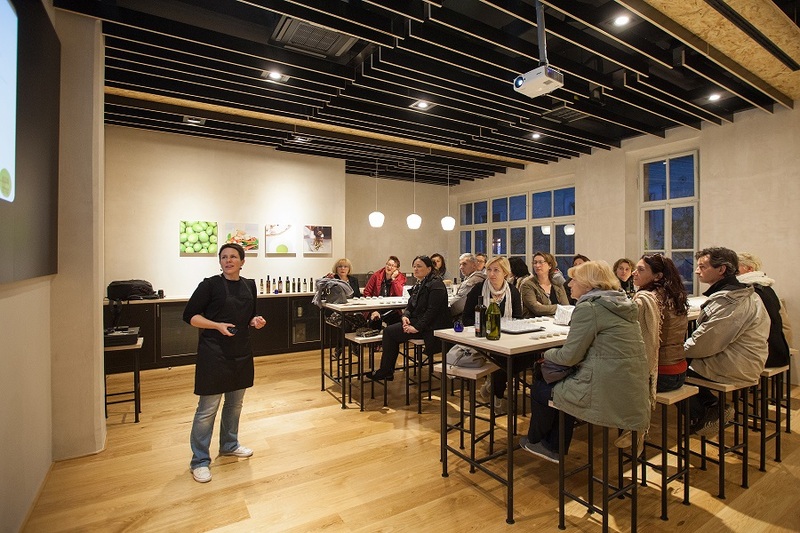 The House of Istrian Olive Oil tells the story of olive growing in Istria through history up to the present day. You can also find out how the ancient Romans processed olive oil and how it is produced today. 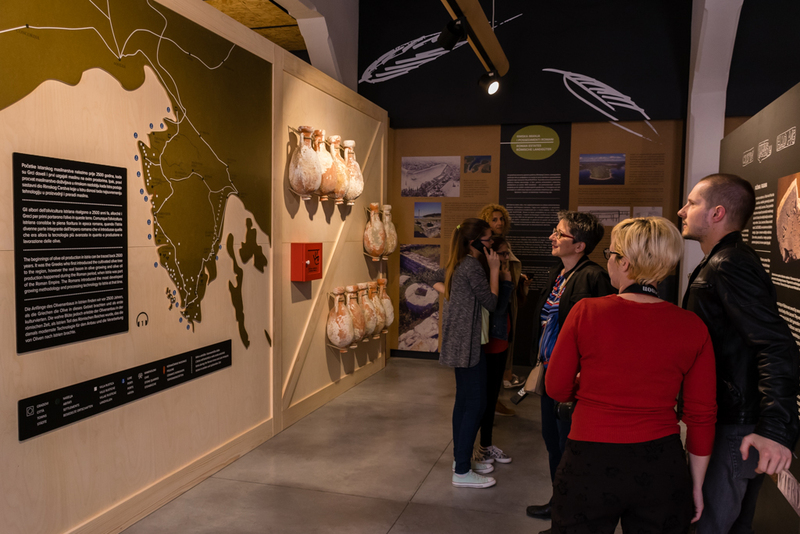 Discover all the aromas and tastes, as well as the chemical composition of Istrian extra virgin olive oil and learn how olive oil, combined with the Mediterranean diet affect our health. 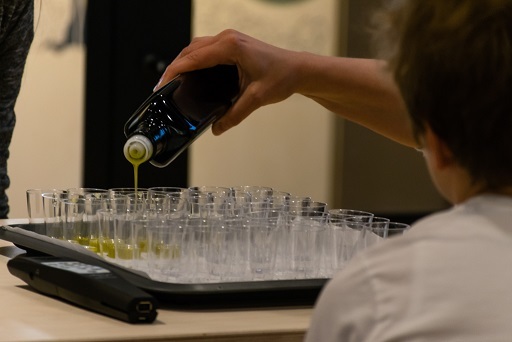 During your visit, you will learn from an expert how to recognize top-quality extra virgin olive oil, which makes Istria particularly famous as a region. In the Museum shop, you can find a large selection of top Istrian extra virgin olive oils. The leading Istrian olive oil producers offer a wide variety of the very best extra virgin olive oils. 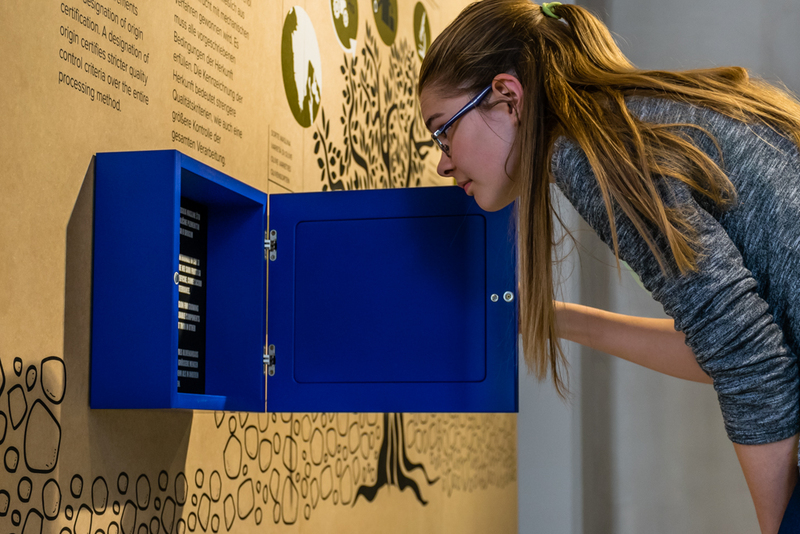 The offer also includes various Istrian brandies, Istrian truffles, lavender and other Mediterranean plant based cosmetics, objects made of olive wood and many other gift packages.